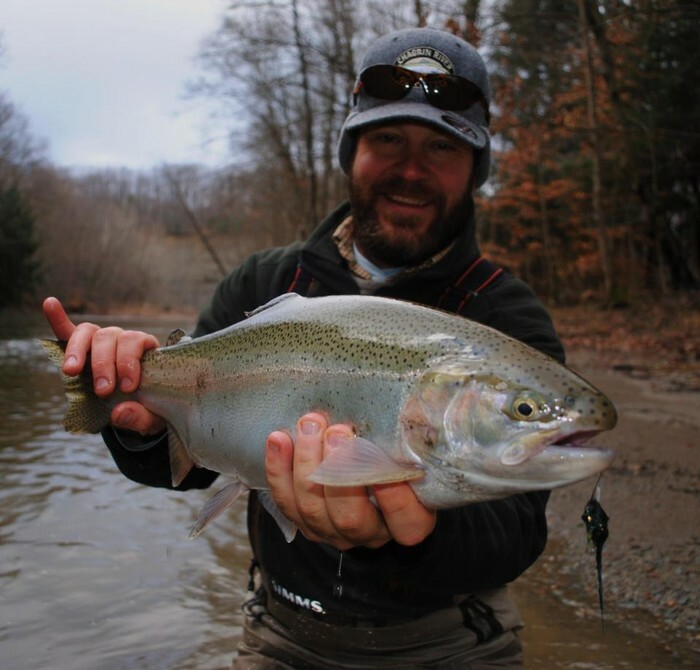 Steelhead is using Smore newsletters to spread the word online. 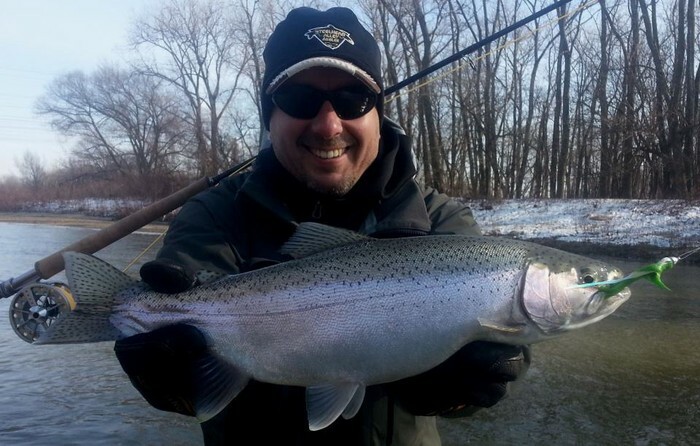 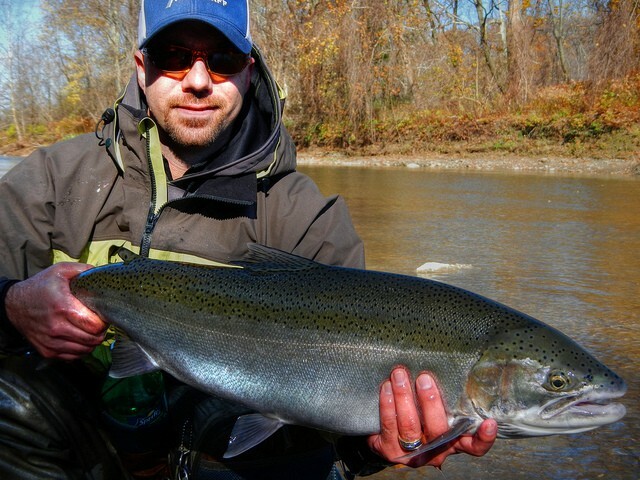 Steelhead Alley Angler in partnership with Chagrin River Outfitters will be holding a meet and greet for anglers. 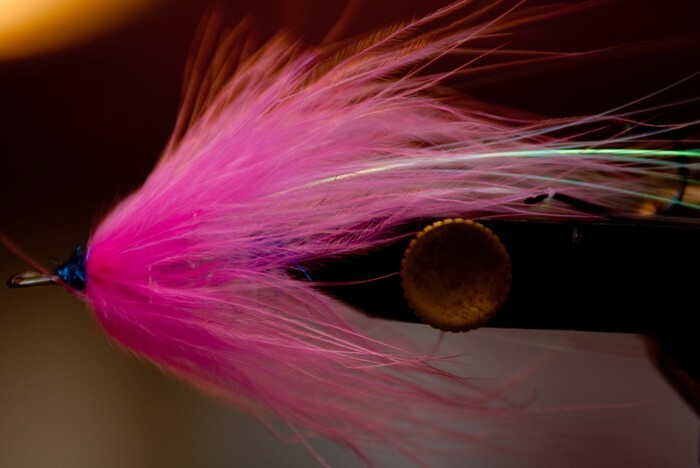 As mother nature begins to bear down upon the Steelhead Alley region, now is a great opportunity to tie flies, tell fish stories, checkout the latest fishing gear and learn a thing or two from each other in the process. 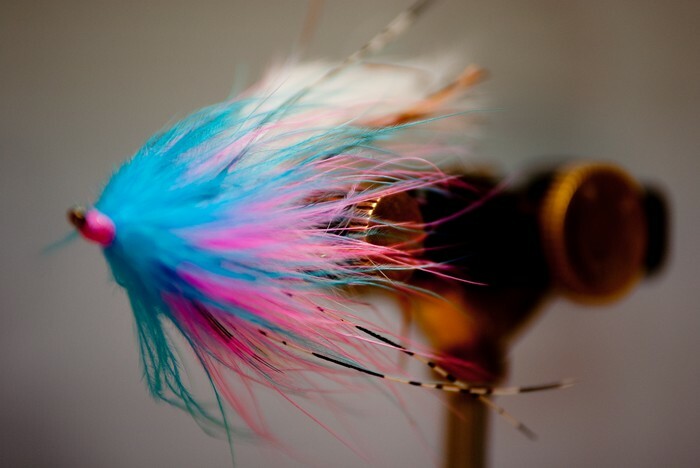 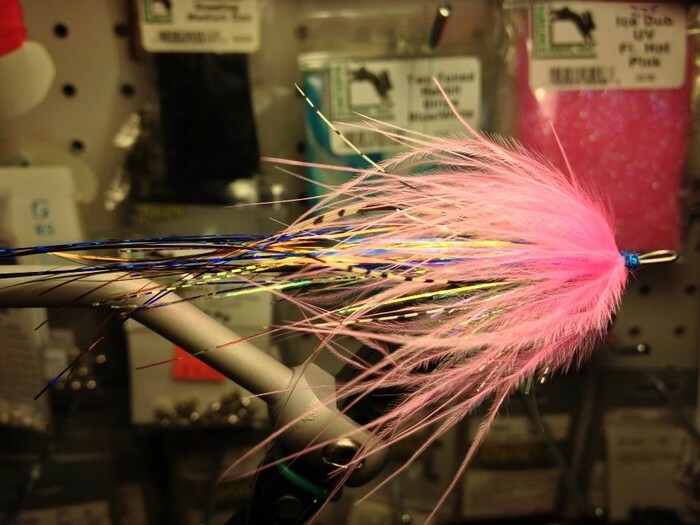 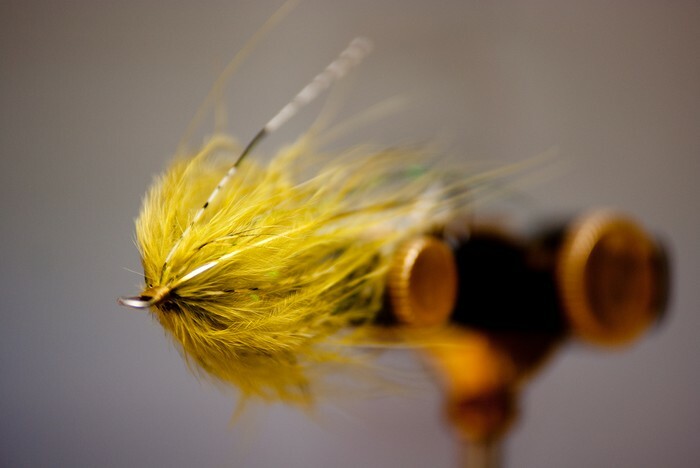 Chagrin River Outfitters will provide the materials to tie the "Hobo Spey" pattern this evening. 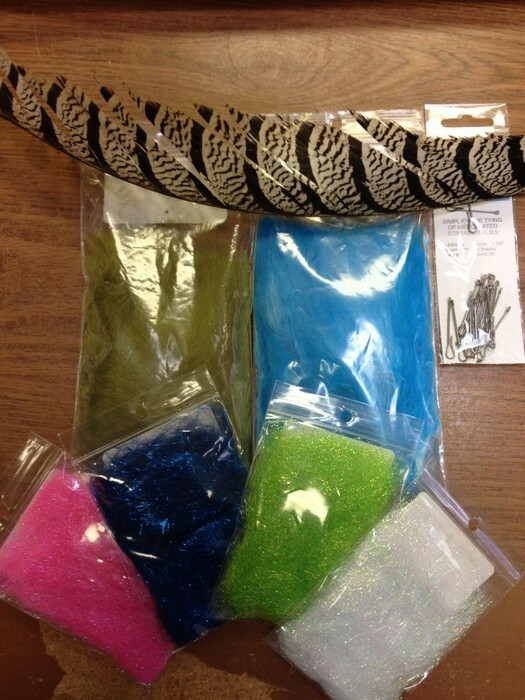 If anglers would like additional materials to take home with them, they will be for sale the night of the Meet and Greet.